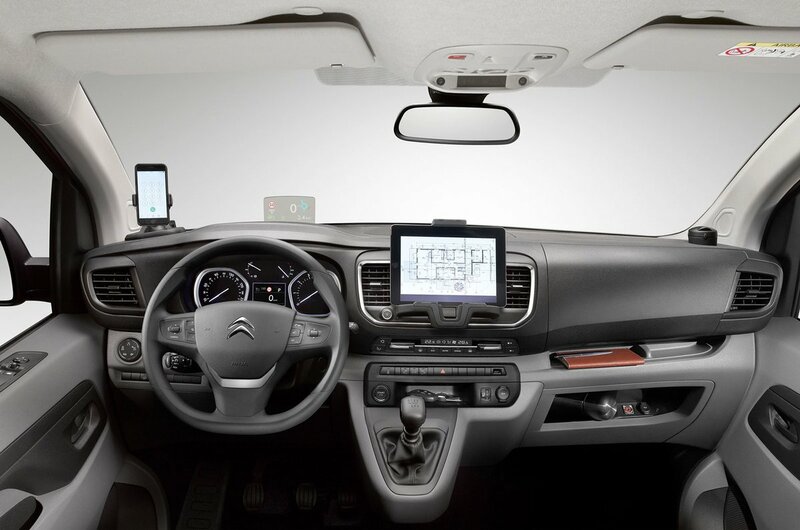 Citroen Dispatch Interior, Sat Nav, Dashboard | What Car? The cabin is now much more car-like and there’s been a massive improvement in the quality of the plastics used and the appearance of the dash and steering wheel. Entry-level X models come with cruise control, remote central-locking, DAB radio with Bluetooth and connections for USB and auxiliary devices. 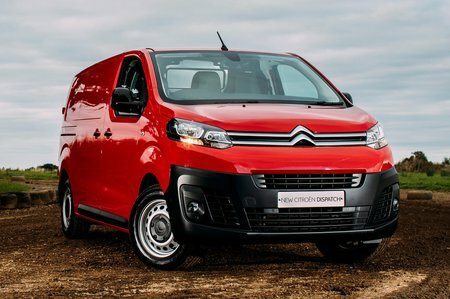 It’s a good starting point for what is an affordable and competitively priced van. Middle trim level Enterprise vans add one-touch electric windows, air conditioning, a 7.0in touchscreen, automatic lights and wipers, electric heated mirrors and storage under the passenger seat. Moving up to range-topping Enterprise Plus adds exterior trim upgrades, including body coloured bumpers and LED daytime running lights, as well as more useful kit, including front and rear parking sensors with a rear camera, electric folding mirrors, and a 3D Connected navigation system with voice recognition. Storage is quite limited with just a small radio-sized hole, an open glovebox and a narrow shelf just above that. The real storage is in the split level door pockets, and under the seats on the Enterprise and Enterprise Plus vans. 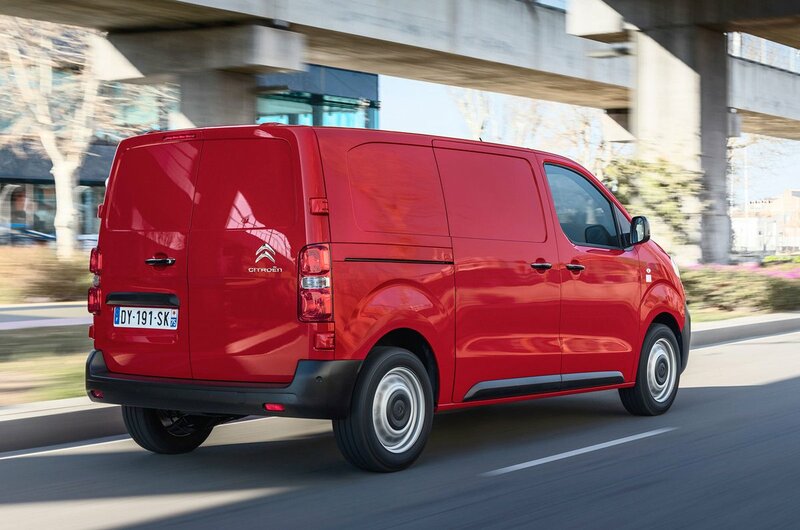 Despite hampering visibility, the low driver’s seat makes the Dispatch one of the more comfortable mid-sized vans. The steering is height adjustable and there’s ample forward and backward travel in the seat with good support for your thighs and lower back.